Kyffin Grove was pleased to be a sponsor of the Penn Suburban Chamber of Commerce Golf Outing at Lederach Golf Club last week. The annual event honors local police and veterans. 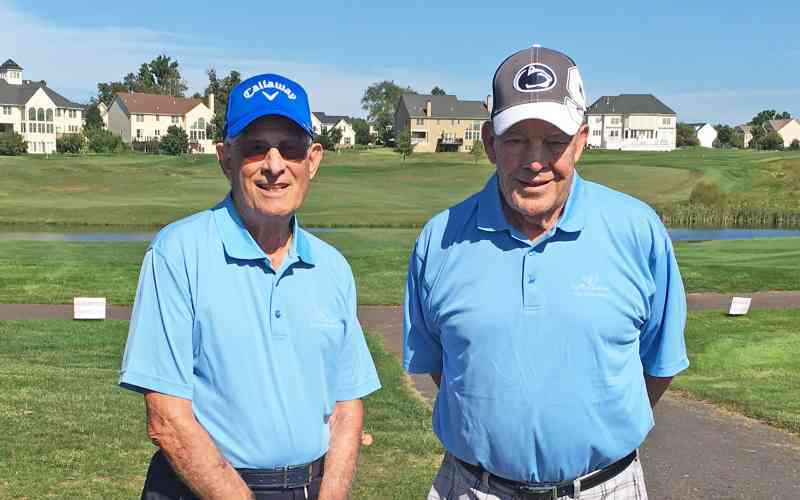 Kyffin Grove residents Jerry Moore and Glenn Johnson hit the links and were joined by a 20-year-old golfer and his Dad, making theirs one of the more generationally diverse foursomes in the outing.